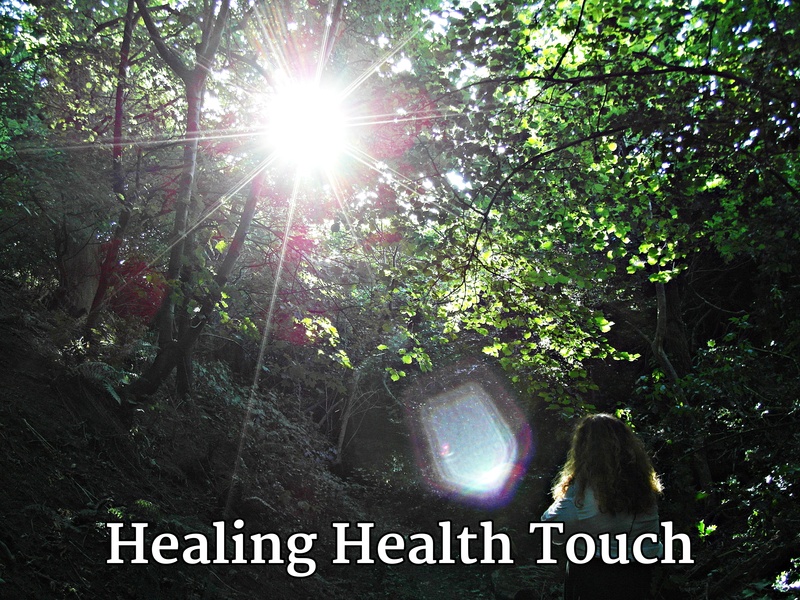 Healing Health Touch TM Expertise. 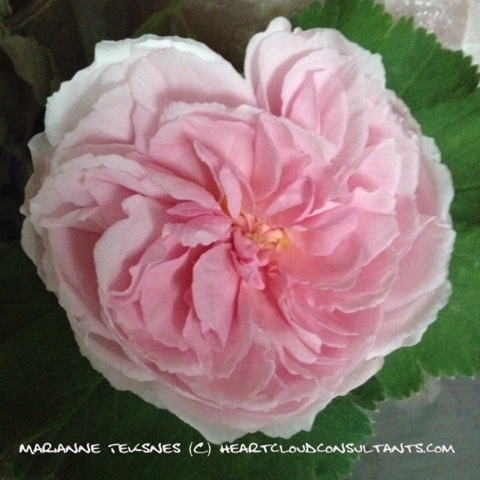 Marianne has worked with this integrating her own system of body work over 18 years of professional practice, leans towards Tom Bowens approach and as a Master of Ancient Healing arts unblocking. ~ Based and expanded from therapies like: Advanced Bowen therapy/ Tom Bowens work, Acupressure, Reflexology, and other advanced systems of body work and ancient healing arts. 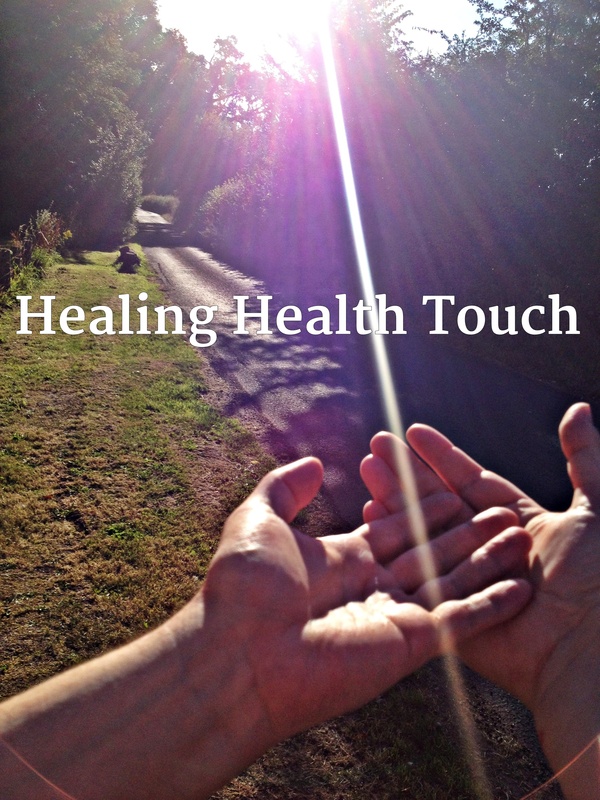 ~In Healing Health Touch TM as a hands on technique we use healing with our own version of hands on pressure point and small movements, (similar to Acupressure, Advanced Bowen Technique, Spinal Tap, EFT and many other), to release physical blockages faster and trigger the body’s own deep healing. During the sessions we sometimes, but not always leave gaps by leaving the room/ or silences in distance healing/skype healing with guided visualisation sessions so your bodies energy can rebalance to itself. Most report of these gaps that they still felt the heat of our hands and our presence in the room. Even in distant work some have reported physically feeling hands, or heat in specific areas, points being triggered and released in specific areas, and much more. ~ Even correcting life long problems caused by curvatures of the spine ( scoliosis … etc ) once the body is again balanced well being and feeling good is a given. Andreas and Marianne integrated acupressure and healing Chi Kung based approach, with hers and created Healing Health Touch TM. They are both highly skilled and have had such excellent results, that clients have come all the way back to the UK from NZ and the US for treatments. Balancing Physical, Emotional, Mental & Spiritual BODY. - We empower you in reactivating your natural inner Pharmacy . - Every cell in your body remembers its´natural blueprint, and every cell has the memory of the WHOLE. - We see you in a holistic way as a multidimensional ( thoughts, feelings, emotions) spiritual being, that is inhabiting a physical body. - We know our bodies have the ability to heal anything, but to do that, we must support our bodies and treat them with respect, as well as give ourselves what it is that we need to heal, and not just physically, but mentally and emotionally too. -Therefore we see our treatments as: Balancing your physical, emotional, mental & spiritual body and an empowerment to open yourself for physical, mental, emotional and energetic, alignment. - Building wellness in rebalancing to your original Blue Print energies, gently and effectively supporting your body to remember good health and well being on all levels. 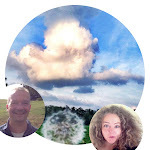 - Both as a hands on and as Distant connection work, Healing Health Touch TM is most effective and with Healing combined with our Coaching it becomes much easier for you, to empower and allow your own healing. To allow yourself full Healing from within is about tuning and fine tuning the body, mind and spirit. - With this combination deep healing can occur by Letting Go, expanding the JOY and Being present in the moment, through untying all the self created and handed down knots and malware of the Human Drama, and leaving the learnt behaviour of fear based realities, of the human drama behind. 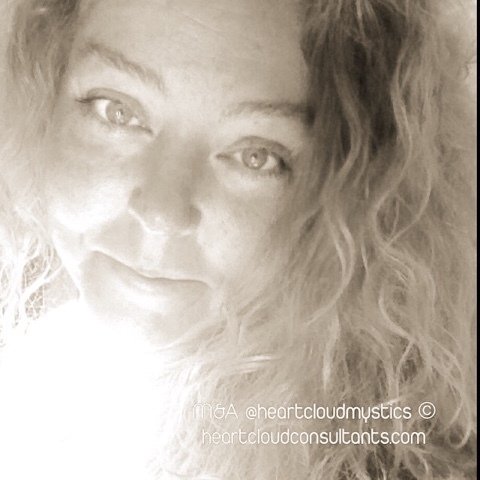 Through physical emotional, mental & spiritual energetic (Chi) alignment & our intuitive empathic coaching we want to empower you to find your TRUE Potential and Purpose of LIFE & Connecting to your TRUE Self. We do not do “Fluffy”, esoteric (ego-teric? ), New-Age-movement or plastic-shaman performances or the like. In fact we think that these are damaging the reputation of those, who have a real natural talent or/and developed skills over the decades and want to place themselves with truth and integrity in service of empowering, encouraging and supporting healing for the whole human collective.